Meet Jenny. She’s a hairdresser who runs her own salon in Bristol. 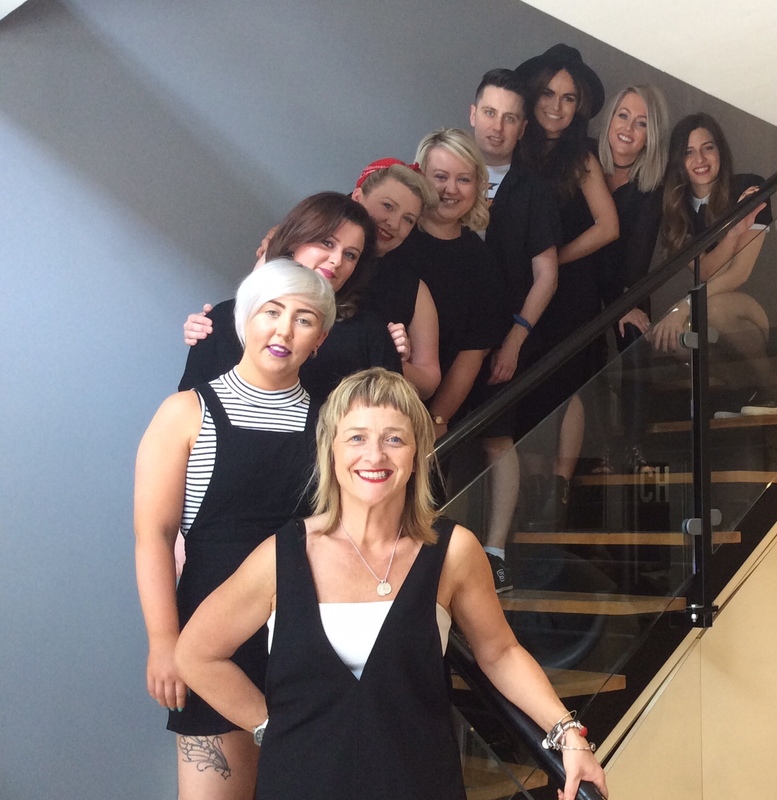 Now in their 8th year, Jenny has built a successful business with a team 11 stylists and 2 receptionists. Hundreds of regular clients each month and a healthy profit margin. But Jenny faces the constant challenge of getting each stylist up to 70% capacity. Especially 2 stylists who are really quiet. Those empty columns stress her out every time she opens her booking chart. She has tried paid print and online advertising, with limited results. She’s also tried big one-off new client discounts and while that got new faces through the door, only a handful of those new faces came back. Can you relate to Jenny? Have you had this dilemma of how to get profitable new clients through the door without paying big ad costs, and then keeping some of these clients coming back. In order to gain new customers nowadays, apart from word of mouth you almost always have to provide some kind of deal. Because let’s be honest: the hair and beauty industries are hugely competitive and potential new customers can find any service for a discount with a few taps of their phone. But here`s the thing; providing a one-off discount isn’t enough if you want regular clients who keep re-booking. To significantly increase your chances of converting new faces you MUST get that person through your doors several times. So why Elevate? 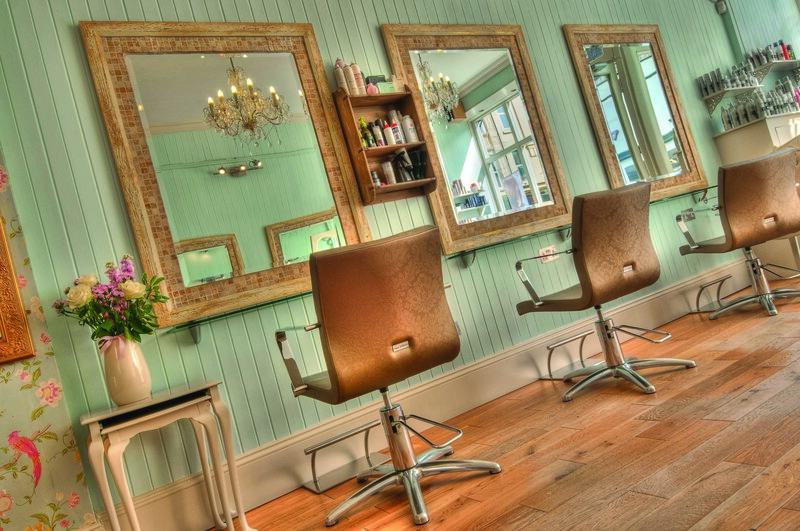 We run Bespoke Salon & Spa Offers using our unique B2B Email Marketing System. The outcome? And how much does all this cost you? £0! "Elevate Advertising are a highly professional marketing outfit who delivered on their promise which was not only to attract new clients through our door (which is the easy part), but to provide a quality of clientele which thoroughly complemented our brand. Our campaigns owe their success to Elevate`s enviable contact database which allowed them to carefully coordinate our campaigns to suit our exact requirements. 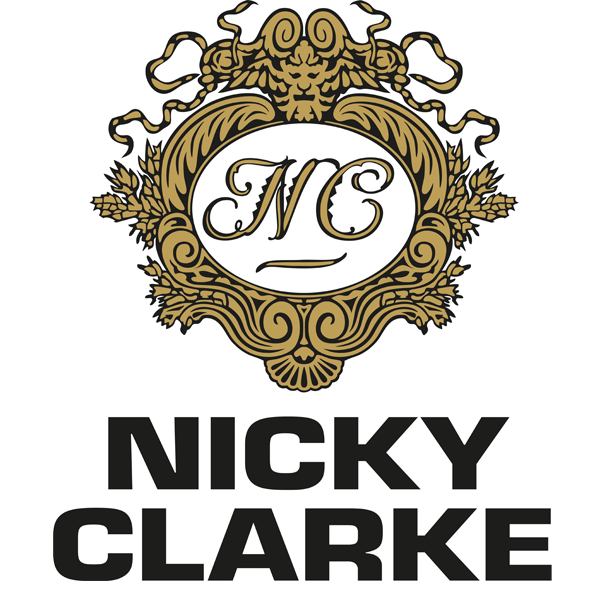 Following an initial trial at our Manchester salon, where the results were beyond our expectations, we have since rolled out similar campaigns in Birmingham and continue to work on developing new campaigns in the future." "We engaged Elevate to conduct a series of sales campaigns to promote new business interest from local company employees. Business owners who see clients long term will undoubtedly want to explore the opportunity further. Elevate deliver on their promises and have provided new opportunity in a difficult climate. Highly recommended and repeat business will ensure." "We can`t speak highly enough of Elevate. 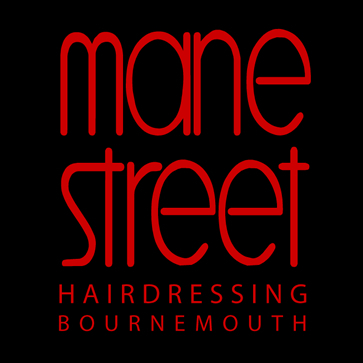 The experienced team work tirelessly to ensure that they understand the needs and goals of our company; be it in salon training, customer service, regular reporting or recruiting the right kind of clients for our salons – they never fail to deliver." "Elevate have found us new, professional clients & has helped to grow our team! This has also given the Saks brand great presence in our local area. 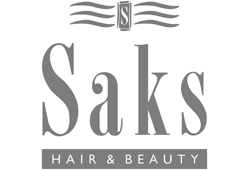 I would happily recommend Elevate and will be contacting other Saks Salons and letting them know of the success we have had with the campaign." "We have been working with Elevate since mid 2014 and we have received 300 clients through their targeted campaign. We have found Elevate to be highly organized and professional supplying us with timely, accurate and relevant clients. We anticipate that our relationship will develop and we have already ordered another 200 client searches during Q1 2015. 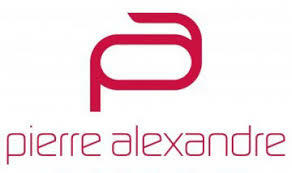 I would highly recommend their services and their professionalism." "The past 4 months have been our most profitable due to our Elevate promotion! When Elevate approached me I was sceptical as have tried various advertising strategies and none have been that successful. But Elevate were so professional and helpful that I thought I'd give it a go. Since working with Elevate my business has improved and the clients that have been directed to the salon have been lovely. 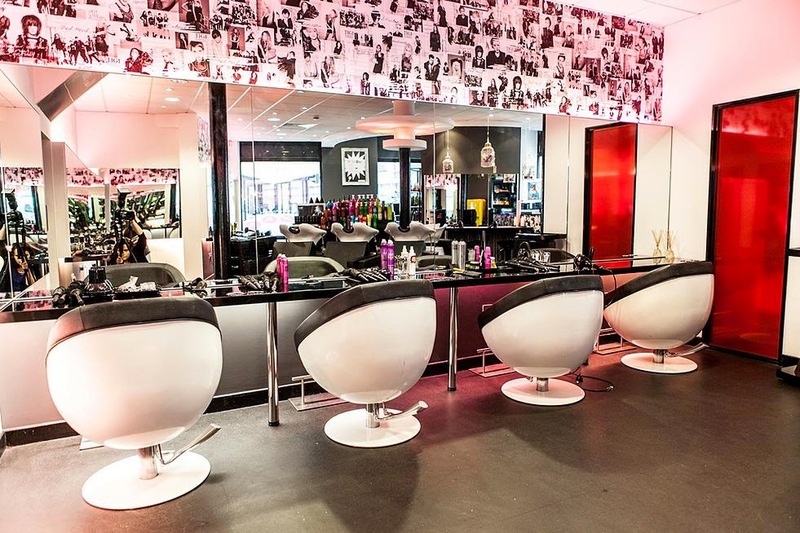 I would recommend any salon that has the room for new clients to take on Elevate." "Working with Elevate was one of the best decisions I ever made relating to marketing of my 5 Star Salon! Elevate have a very professional and dedicated team and in a very short space of time I was seeing new clients coming through the door. Now it was up to me and my team to retain these new clients.Theirs is an excellent concept providing it is marketed and sold correctly and in both aspects Elevate have not let me down. I would recommend anyone looking to increase business to give it serious consideration. I look forward to continuing working with them." Out of the 380 Elevate clients who have completed the promotion, we’ve currently had 110 clients re-book with us. We make around €40 average per client, but some will spend €60+ and some haven’t even completed the promotion yet. The only issue we’ve had with Elevate clients is that they think they can be booked in whenever they want. We only have a certain limit of Elevate appointments each day, so sometimes we must turn them away. Other than that...... its brilliant! "Elevate were extremely easy to work with, they guided us through the whole process to make sure we were clear on how the whole promotion worked. 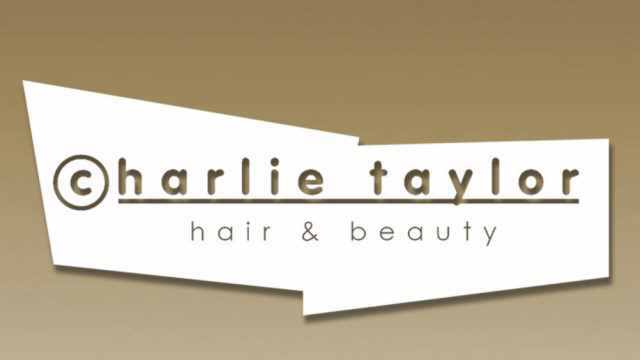 They reached out to hundreds of customers within the local area that we wouldn't have been able to reach ourselves which has helped promote our salon greatly for a very reasonable free. The promotion we did with them has boosted our sales and has gained us many new loyal customers. I would highly recommend this company." “I believe we are now up to promotion number 6 with Elevate. 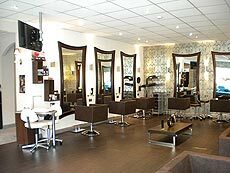 It is without doubt the most effective means of marketing our Hair & Beauty businesses. We launched an Aesthetics Beauty promotion mid-2017 for our Manchester, Leeds, Birmingham and Didsbury clinics. 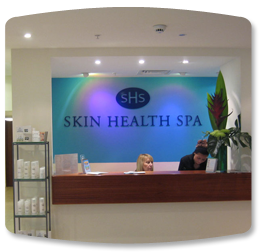 It focussed on Laser Hair Removal, Microderm and Skin Peels. Yes, the promotion was 4 heavily discounted appointments. 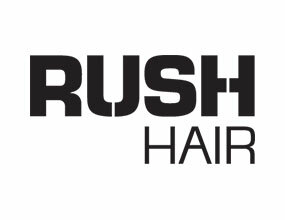 But we have had between 70 – 80% of the Corporate Beauty Card buyers then upgrade and book further Laser Hair courses or more treatments. It’s proven to be very profitable and once again has introduced lots of good new clients who work around us. We’ve found it’s also great for brand awareness in the cities our new clinics are based in. 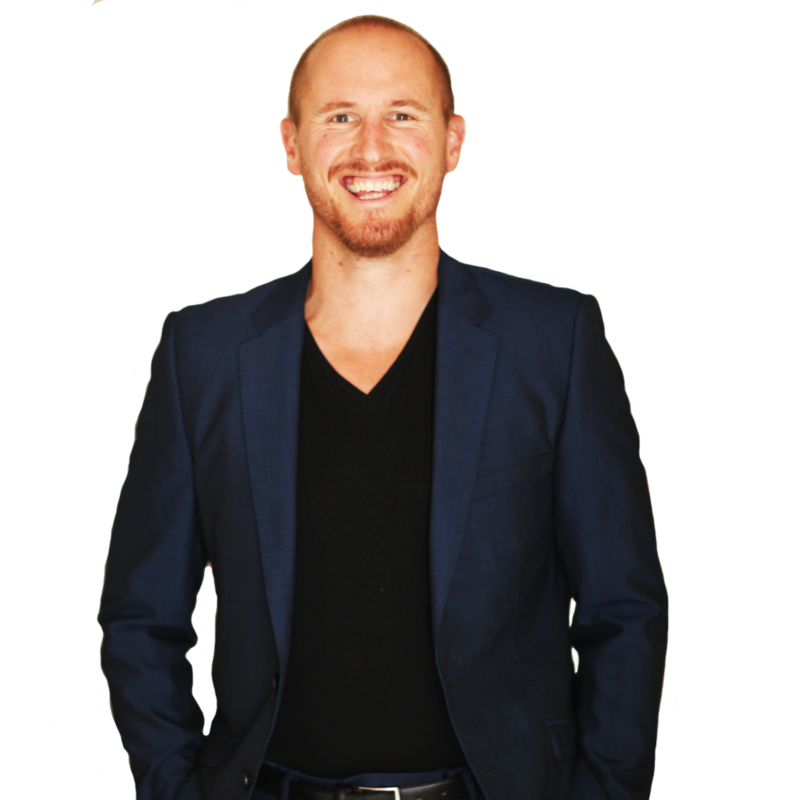 “We have tried many ways to increase our client numbers over the years but Elevate has proved to be, by far, the most effective. Unlike most other marketing companies, Elevate specifically target the kind of clients we want to attract and the Corporate Package offered is tailored to both salon and client needs, as are the numbers being offered for sale. The ability to upgrade clients from the initial package offers us the chance to increase revenue immediately and the option of introducing a partner or friend is also a great selling point. As a result, client retention is higher with Elevate than anything we have previously tried. We have been very impressed with the results from our first two campaigns and are now planning our third. Elevate are very professional in everything that they do and because they took time to understand our team and what we required, the packages are well presented and reflect the values we have as a business." “Our first campaign with Elevate has been a big success. 124 new clients bought our 3-visit VIP Pass. Of the 372 appointments, 289 of them were upgraded, with an average spend of £31. Then 91 retails units also purchased, so around £9870 in upsell spend. So far we’ve had 53 (43%) of those clients book visit 4, and then 22 of those have already booked visit number 5!